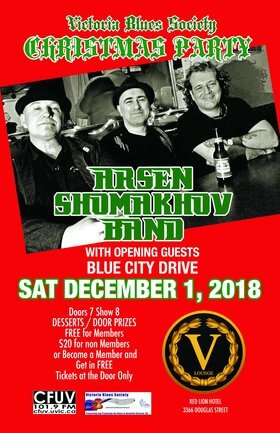 A free event for all Victoria Blues Society members. Not a member, no problem. It's a $20. 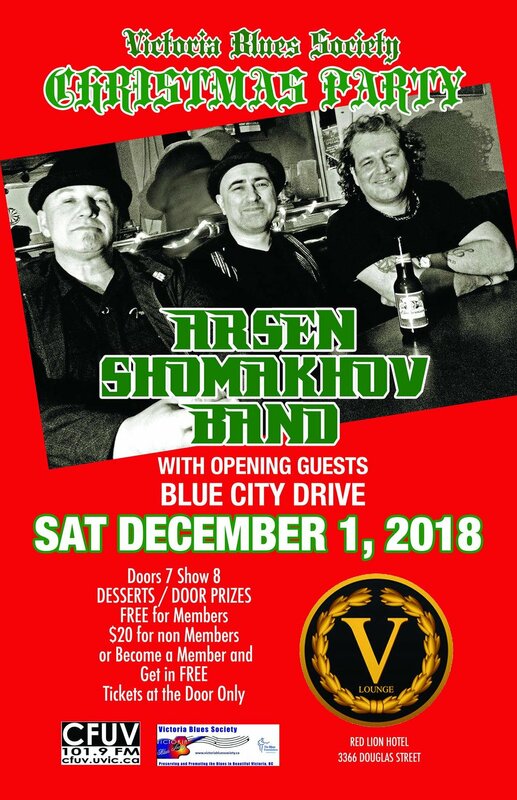 admission fee for non-members but that also includes a 1 year membership to the Victoria Blues Society.